If you ever watched a comedic sitcom or movie on television, you likely seen this common scene. An elderly person loses their hearing aid, causing them to mishear certain lines from another character. As a result, a comedic situation is played out. However, it’s only a satirization of a serious subject among the older population, especially those in elderly assisted living and other senior care. Since around 10,000 Americans become sixty-five every day, the need for understanding and treating hearing loss is very important. Due to the public misconceptions of hearing loss, most people don’t know the truth and facts about the subject. The reality is that we will all experience some form of hearing loss at some point of our life. It will also be in varying degrees. The reason why is because of the biological change a person experiences as they grow older. However, because of public perception, people don’t realize the facts about this ongoing health issue for seniors. Here’s what people should know about hearing loss. 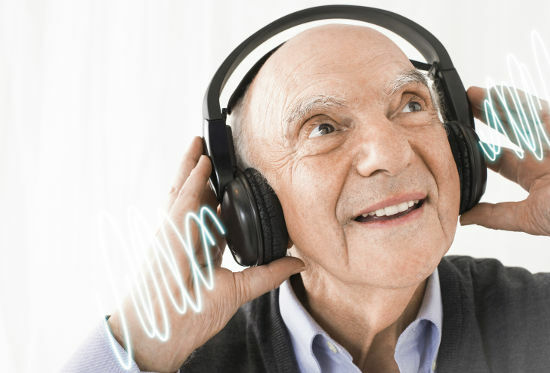 Hearing loss is a serious concern among all seniors. After arthritis and heart disease, the loss of hearing is the most common public health issues among the elderly population. The loss of hearing is considered an “invisible condition”, meaning we can only see its effects, not its physical form. Because of its invisibility, this causes seniors to experience confusion, changes in personality, and other emotional/mental issues. As a result, people tend to confuse hearing loss with dementia. For most adults and seniors, the most common causes for hearing loss is exposure to amounts of noise and changes in the body (due to aging). The most common noises that lead to progressive hearing loss vary. It can come from exposure due to work (like using lawn mowers, heavy machinery, etc. ), exposure from civic duty (such as experiencing explosions while serving in the military), or from everyday leisure activities (like listening to loud music). Other reasons for hearing losses among seniors (especially those in elderly assisted living care) can be due to improper ear cleaning. Hearing loss can be caused by earwax buildup, obstructed objects in the ear, ruptured eardrums, or other conditions in the middle/inner ear. Aside for the medical issues that hearing loss can bring, it can also bring on a number of emotional problems for seniors. Due to most seniors feeling embarrassed by their conditions, they tend to resort to defensive mechanisms and deny their conditions publicly. For example, residents of elderly assisted living communities might avoid social gatherings altogether. This is because they feel like they should be secluded from others due to their condition. However, this kind of behavior can result into depression and insecurity. If this continues, it can lead to serious emotional issues in the future. Additionally, seniors might internally criticize themselves for losing their hearing, which can cause lack of self-esteem, self-inflicting anxiety, confusion, trust issues, and bouts of anger. 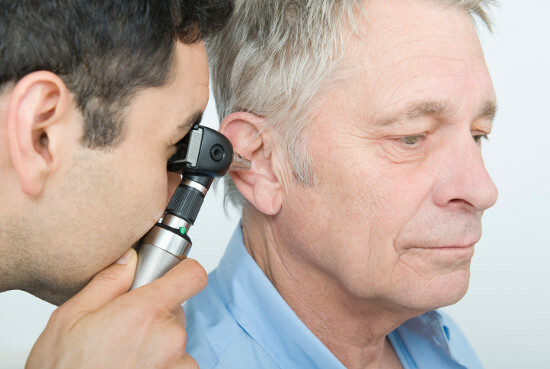 Because of these issues, it is best for seniors experiencing hearing loss to be encouraged, treated with respect, and assisted in helping them with their needs. If you’re looking into elderly assisted living care or any kind of senior living community, it is best to seek out one that have staff with communication training. These staff members are experienced in helping residents with hearing loss. They can also assist seniors with their hearing devices, which do need extra care. Additionally, assisted living facilities that specialize in hearing treatment ensure their residents are well taken care of. Since most facilities tend to be noisy (due to its many residents and staff), they implement practices to reduce noise levels. This includes installing special rugs and carpets on the floors and having the walls and ceilings padded with sound absorbing materials. This way, when seniors communicate with others, they can hear others without any disturbances. 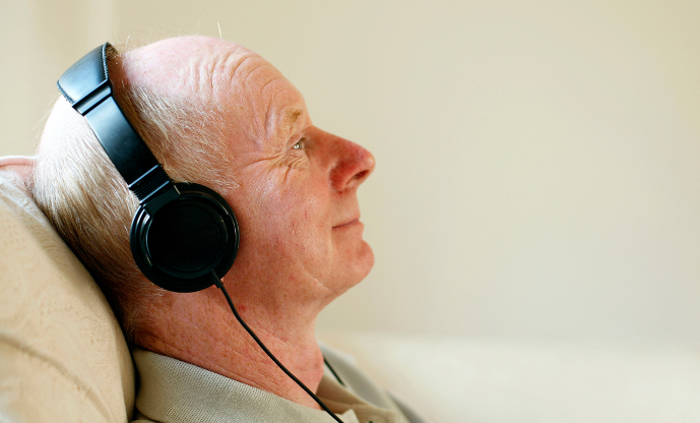 Technology is helping seniors with hearing loss as well. Many senior living communities have utilized technology to help communicate between staff and seniors with hearing problems. One method is through the use of Skype and Facetime. By using Skype and Facetime, seniors are able to communicate effectively with those around them through video and text chat. Should a senior have any need of assistance, they can send a message to staff for help. Additionally, seniors can use these applications to clearly communicate with their friends and family with no problem. While hearing loss is an common issues for all of us as we grow old, we shouldn’t let it hinder us, even during our later years. Whether you live on your own, in an elderly assisted living or independent living community, you should still be able to communicate with others with no issues at all.